Laundry is likely one of the most unpretty and dreaded home activities. We really didn't think we could add beauty to our wash-and-fold routine, until we came across the dryer balls from Bog Berry Handicraft. 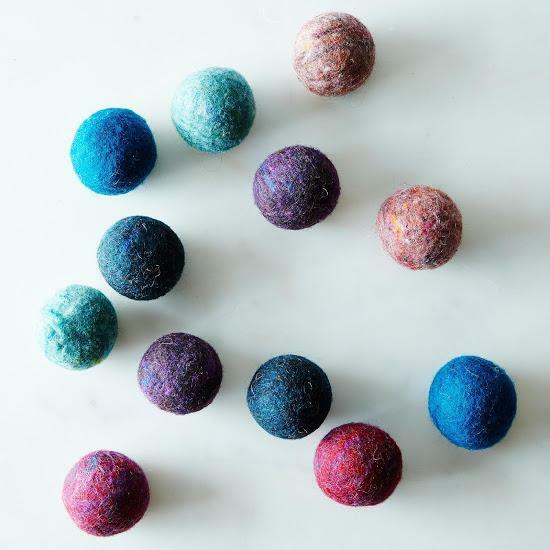 Owner Brooke Petry makes, packages, and walks each batch of her wool dryer balls to her local UPS in Philadelphia so that her company's footprint stays small -- her product is a truly environmentally-sound, more stylish way to dry laundry. Brooke believes that dryer balls are not only a great alternative to dryer sheets (for a variety of reasons), but they could also make you love doing laundry. Even better: Brooke has sourced new wool and dyes for a wintry, cozy set of gray dryer balls exclusive to Food52. If you ask us, laundry is really starting to look up. Read on for the story behind Bog Berry Dryer Balls. What are dryer balls? What do they do? Why are yours made of wool? Dryer balls are the earth-friendly replacement for chemical-laden dryer sheets. They reduce wrinkles and static, soften laundry naturally, and help cut down on drying time. Using them keeps harmful chemicals off of your laundry (and yourself, actually) and keeps dryer sheets out of landfills. Wool is a great alternative to the blue PVC that dryer balls are often made of, because it doesn't damage your laundry, fall apart, melt, make a bunch of noise, and you aren't heating PVC (yikes!). They last a REALLY long time -- I have a set I've been using for 5 years! They do look a bit worse for the wear over time, but they keep on working. Most people add to their collections (and replace the ones that have rolled under the dryer) every couple of years. How do you care for them? How should you store them? You don't really need to do anything to care for them. They can just stay in the dryer between loads, in the storage bag that they came in, or take them out and use them for something else in the meantime: Unlike dryer sheets, which are unitaskers, dryer balls can be kept in a bowl as a tactile decoration, sprinkled with essential oils for a non-toxic potpourri, or used as stress balls. A cat will abscond with these if given the chance. I've also had people use them for everything from decorations to wedding centerpieces and kids' toys. The options are endless. Why use them over dryer sheets? Here's the deal: Dryer sheets are harmful to you and the environment for a few reasons. First, they work by coating your clothes with chemicals that make them feel soft. Those chemicals go from our clothes to our skin and build up in our bodies over time. If that's not enough of a reason not to use them, that thin layer of fabric softener also ruins the absorbency of towels, dish cloths, cloth diapers, and the like, which means you'll have to replace your linens more frequently. Dryer sheets are also one of those things you have to keep buying, and each time you buy more, in addition to spending money, there's a lot of waste -- one more box to toss in the recycling, and a bunch of dryer sheets for the landfill. How'd you get into making wool dryer balls? It's a long story! The shortest version is: Making dryer balls is a great way to combine my love of making things, working with wool, and protecting the environment. 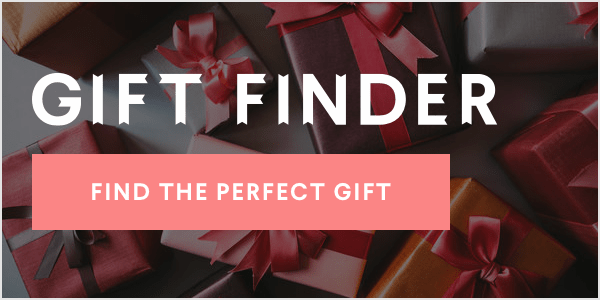 I love that they combine form and function -- that they're so simple, but serve an important purpose -- and that they make it so easy for you to ditch the chemicals, make less trash, and maybe make you smile while doing the laundry! How do you make dryer balls? It feels tempting to say, "If I told you, I'd have to kill you" ...but that seems kind of intense since we're talking about balls of wool here. 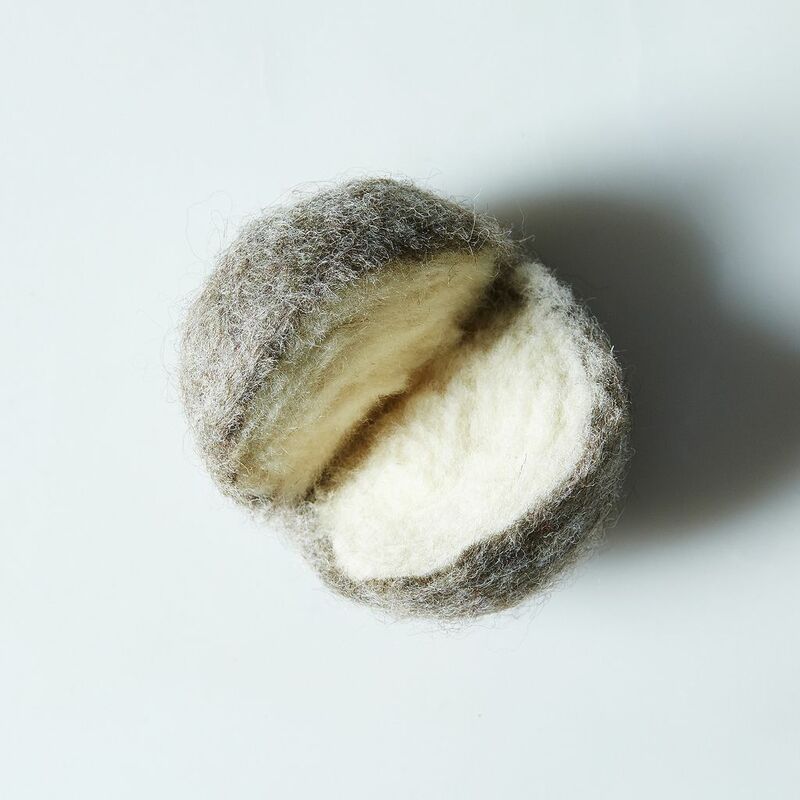 ANYWAY, it is a very hands-on process: I start with washed wool, and roll and sculpt it into a ball using a felting tool to pull the fibers together and make the ball strong. Using the same process I then cover them with a few layers of dyed wool, and then finish with a wet felting process to lock the fibers together. Do you have any smart tips or tricks for doing laundry (besides using dryer balls)? Product photos by James Ransom; portrait and process shots by Julie Desidero.